Cast members of UW-Madison’s Dept. 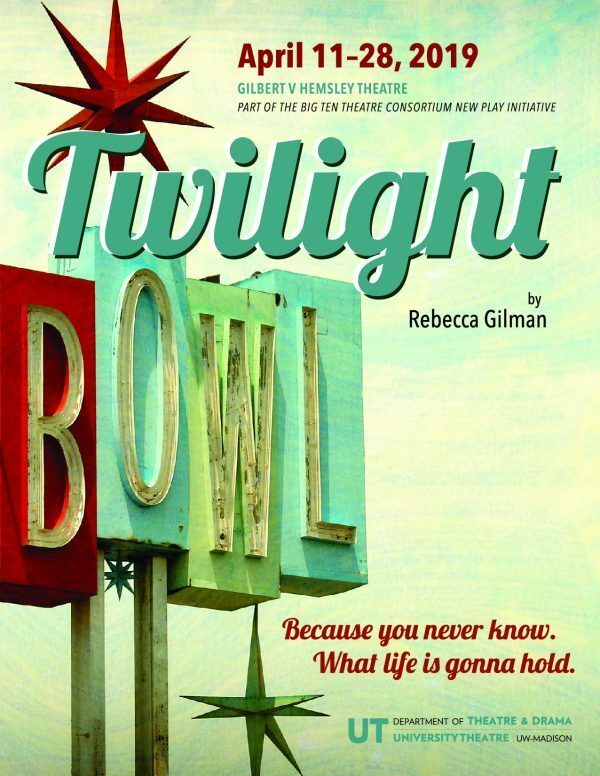 of Theatre and Drama’s production of Twilight Bowl share their thoughts about the play while at Union South’s Sett Recreation Center. Bowling, of course!